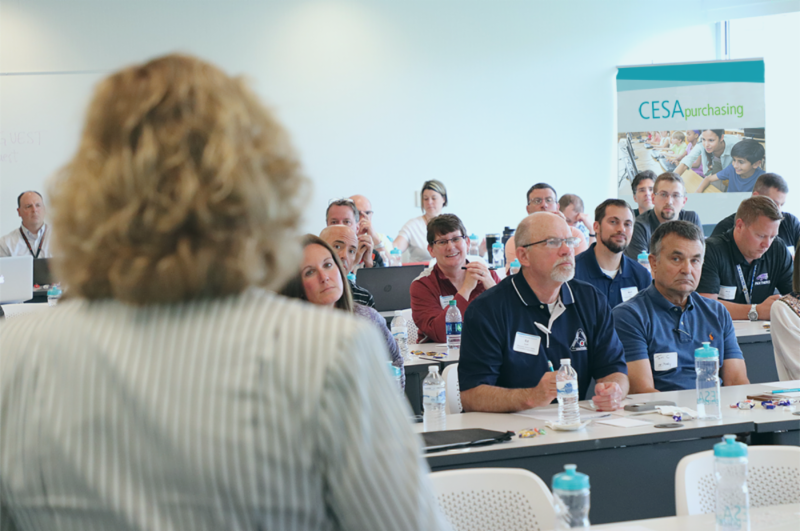 We are thrilled to announce the 2nd Annual CESA Purchasing Summit! This is a FREE opportunity for school district staff to connect with other schools, DPI, the WI Department of Justice, Office of School Safety, and CESA Purchasing vendor partners. Click a button below to get notified when registration opens! Following release of the Educator’s Guide to Better EdTech Buying: A Practical Guide (produced by Project Unicorn & ISTE), join us for a two-part webinar to learn more about processes and tools to enable your edtech procurement framework. 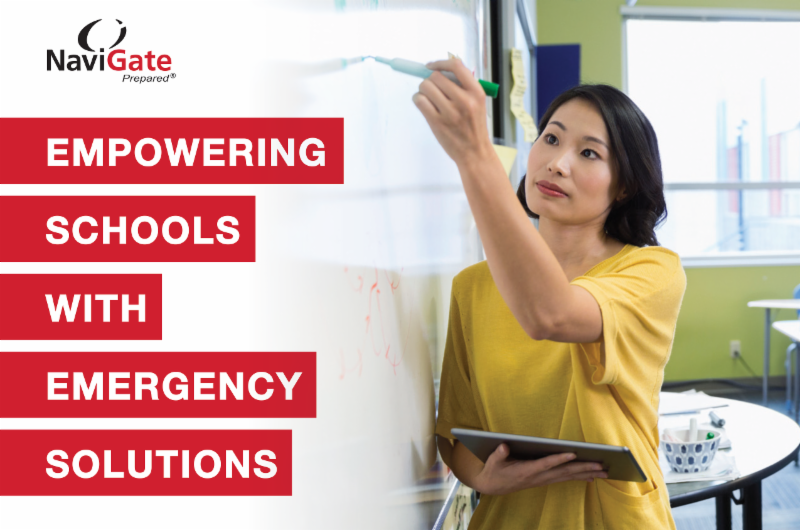 Discover what steps you can take to support decisions that are methodical and driven by teacher experience, district requirements, and data. School districts struggle to manage and evaluate hundreds of technology tools, including compliance around data interoperability and student privacy. Yet few have the policies, practices, and tools necessary to enable transparency, streamline processes, and support continuous improvement in the adoption and use of digital tools. This two-part webinar will help educators understand how they can provide more equitable access to high-quality learning technologies. Save 15% on Flexible Seating! Does it seem like every year there are students in your classroom who are overly chatty or have difficulty focusing? Do they exhibit behavior problems that get in the way of learning? What if there were a way to make these students (and your entire class) better behaved, more motivated, and more productive? Some educators say flexible seating arrangements are the answer. We asked practicing educators about why they decided to implement flexible seating in their libraries and classrooms. Hear what they had to say below about the positive impact the change had on their students and their learning environments. Improve your network security with the latest technology on the CESA Purchasing/AEPA contract and CDW’s Threat Check service. Combining the power of Cisco ® , Tenable TM , Splunk ® and Carbon Black ® , this complimentary program exposes malware, intrusions and other vulnerabilities in an easy-to-deploy package. 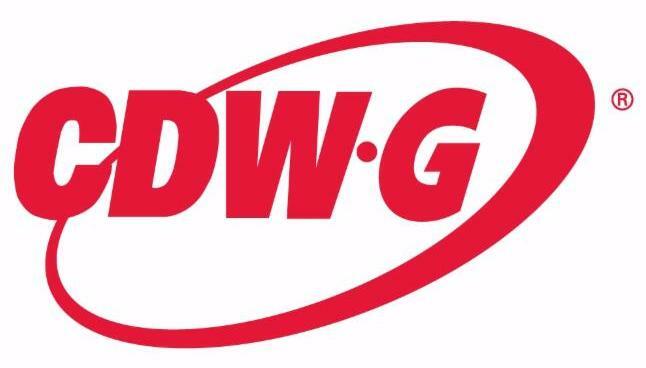 To learn more, visit CDWG.com/threatcheck . Makerspaces and STEAM Labs are popping up in schools across the country. NBF has a great product selection for all types of makerspace/STEM classrooms, media centers, science labs, art rooms, etc. 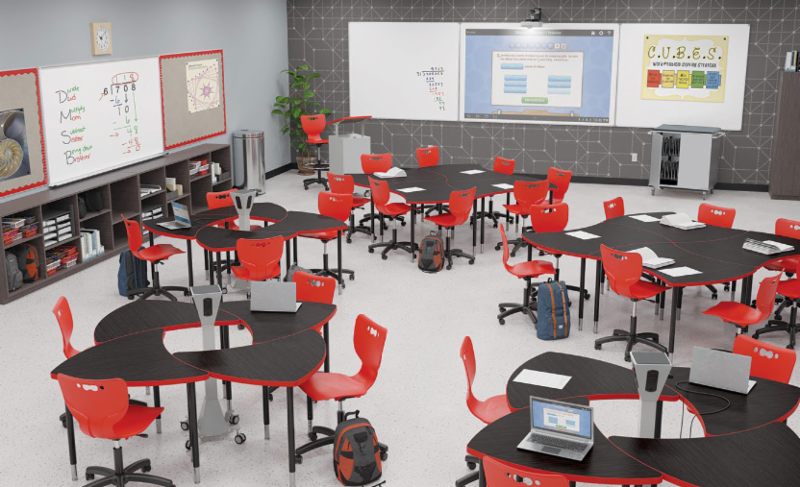 If you school is interested in building 21st century classrooms, consider NBF as a great resource. Check out our full list of current approved vendor partners here! To learn how your school can save on products and services from CESA Purchasing vendor partners, contact Jane Wray at 262.473.1470 or jane.wray@cesapurchasing.org.